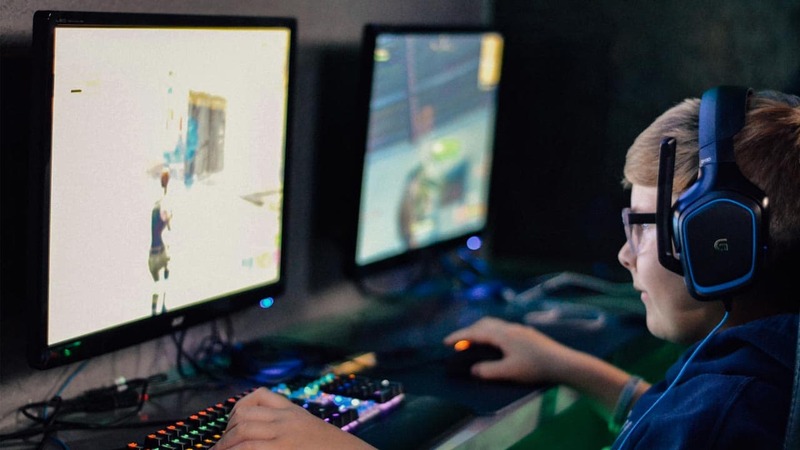 Do you really have enough data to support a cloud gaming service that needs 10 GB an hour to work? 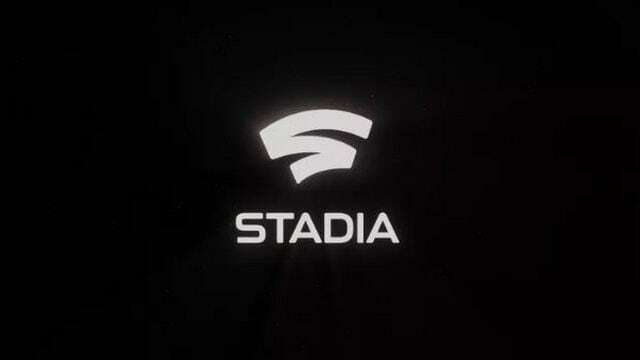 Google wider gaming project codenamed Project Yeti includes the launch of a game streaming service. 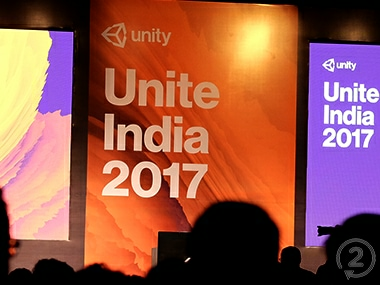 The conference was held alongside the annual NASSCOM GDC at the same venue and saw thousands of developers from all over India attending the event. The Game Developers Conference 2017 (GDC) is currently being held in Moscone Center, San Francisco. The conference sees developers and publishers from the world over coming to learn, to teach and to discuss game development. Internet giant Google is making a version of its Android operating system to power virtual reality apps, the Wall Street Journal reported.